Eleven-year-old Lillie Mae Liles plans to play baseball all summer, and why not, since she has a baseball diamond in her front yard and enough brothers and sisters to form a team. But Lillie’s twin sister, bent on following the rules, thinks it is time for Lillie to grow up. As hard times hit Triple Gap, Georgia, Lillie finds herself feeding chickens that peck at her legs, growing vegetables she hates eating, and dodging insults from the richest and snobbiest girl in middle school. When Lillie spies on her parents and discovers a buried family secret, she turns her habit of spying into serious detective work. Believing that someone is trying to steal the farm, Lillie gets herself in one tangled mess after another. Can she untangle the mess she created in time to save her home? 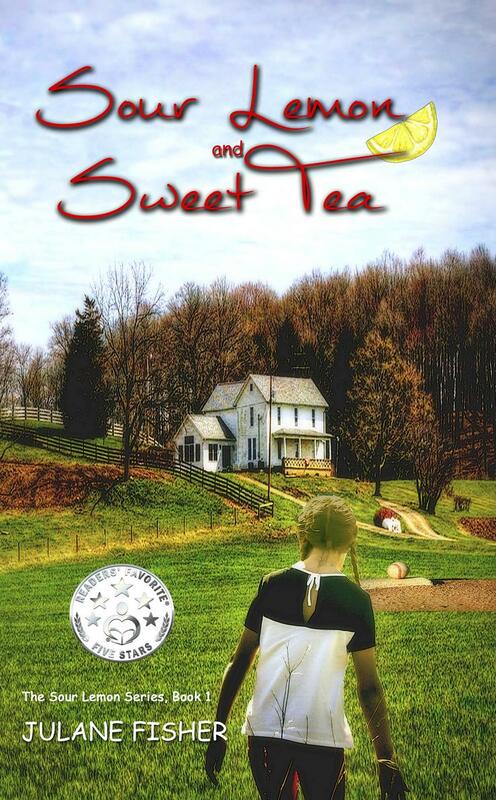 Rich in Southern humor, Sour Lemon and Sweet Tea is an irresistible journey of self-discovery, overcoming rejection, and the power of forgiveness. Julane Fisher is the author of The Sour Lemon Series, Southern fiction for middle school teens. Her debut novel, Sour Lemon and Sweet Tea, is a humorous portrayal of life before cell phones and social media, emphasizing positive family values. Her blog, 2Wrds, is a collection of encouraging and inspirational stories. A huge fan of music, Julane gets much of her inspiration from song lyrics. Her favorite foods are homemade chocolate chip cookies and coffee. 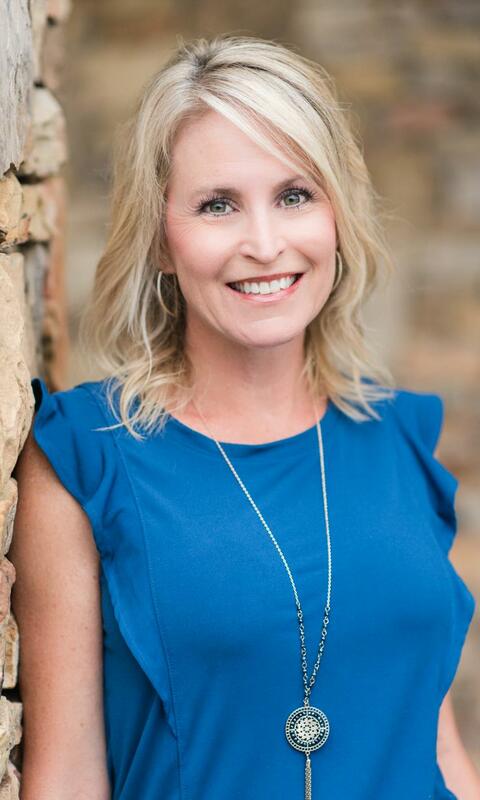 Julane lives in north Georgia with her husband, twin boys, and their mischievous Labrador retriever.